The title implies a distinct combination of terms; “fuzzy” refers to the fibrous, diffused, the blurred... it introduces a dark and unconscious side. 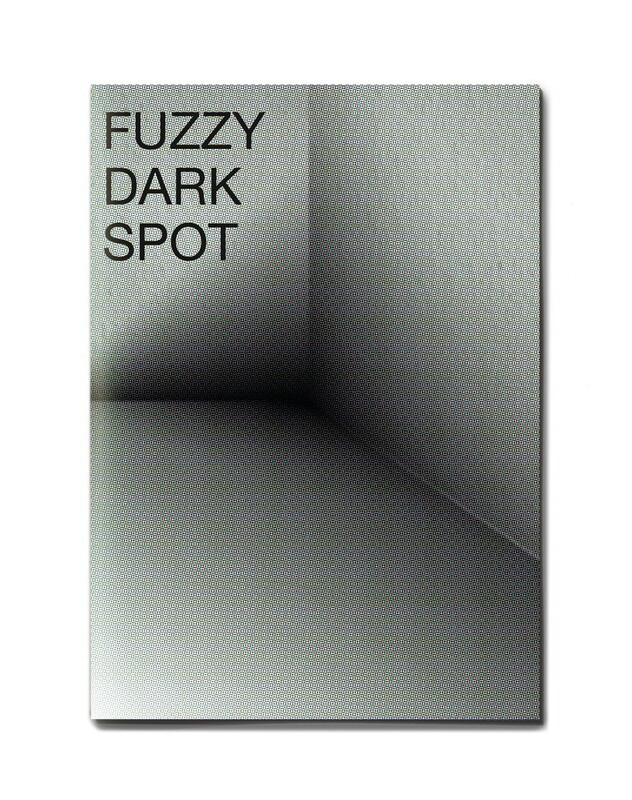 In a typical Google search, the expression “dark” locates itself fatefully between ”fuzzy” and “spot”. A fuzzy hyper-intelligence may manifest itself through the internet. Users of technical devices are often discussing ”fuzzy dark spots” in internet forums, asking each other questions about disturbing marks seen in their digital pictures. The spot thus finds it’s location between diffused stains and landmarks, designating both clarification and contamination of an image. The concepts of “good things” and “man is measure of all things” are also suggesting their incomprehensible, terrifying drawback by the marks mentioned above. Does the dark feeling have a location, and what would that look like? This space not only relates to landscape, as in romantic paintings, but is located and visualized through psychology, neuroscience and genetics. The incomprehensibility of science naturally evokes questions concerning the unclear, the faulty, the blind spot. The complexity and fuzziness of these spaces invite artistic interaction. This obscure territory that is engaged then becomes a fascinating, dark place for imagining. Superstition, cinematic exaggeration, absurd concepts, enigmatic fragments, dissolving matter, and ruinous landscapes are materials for artistic manipulation, which are explored in this exhibition. The literary scholar Thomas Gann is inspecting in his essay the paths of a search for those dark zones in the German literature of the 18th and 19th centuries; Thomas Gann “Logic of Blur 1800/1900: Dark Imaginations, Unknown Continents, Clouds, Hazy Air?”.